Experience the signature Le Méridien dining options including Eye Openers, Sparkling, and éclairs. 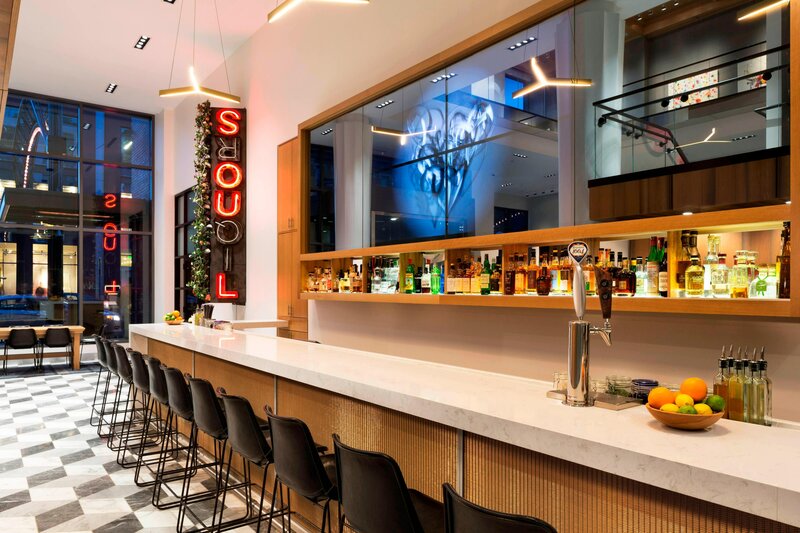 Our hotel also features an artisan eatery, The Guild House, featuring creative American cuisine and proudly sourcing locally-grown ingredients. Artisan cocktails meet the artisan neighborhood. Lively environment with exceptional cocktails and shareable food offerings. Enjoy a little sweet joie de vivre with this chic treat at Le Méridien hotels. A delectable nod to our European heritage, discover these signature confections in classic or unexpected flavours inspired by each destination. Relish in the splendors of relaxation by dining right from the comfort of your room. Enjoy anything from distinctively different cocktails to our spectacularly tailored menu. Savor and explore your palate with Le Méridien’s in-room dining service. The Guild House is an artisan eatery featuring creative American cuisine available for breakfast, lunch and dinner in Columbus, Ohio&apos;s Short North Arts District. Basi Italia is a small casual feel-good restaurant featuring clean simple Italian fare with innovative twists. 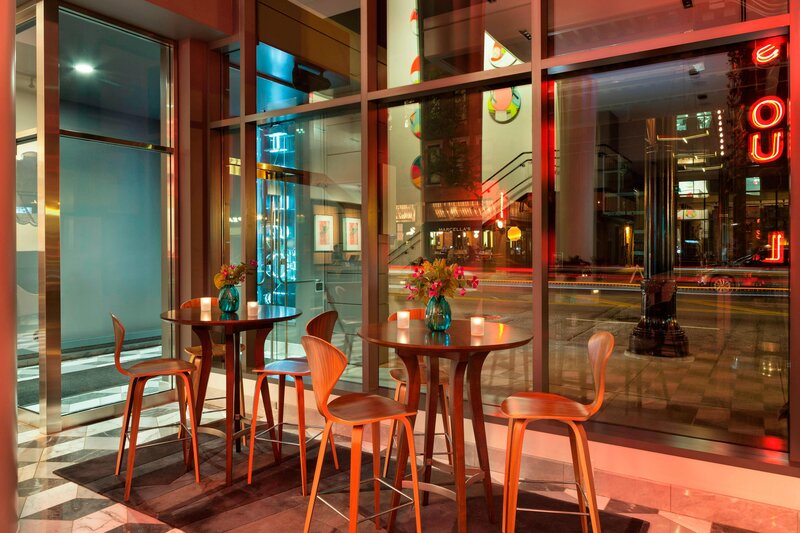 Sit inside the cozy interior or outside on a warm, inviting terrace - either way, you&apos;ll love the Basi experience! Indoor/outdoor eatery & beer hall dishing up fried chicken & other comfort classics. Northstar Café features an imaginative menu of New American cuisine with an emphasis on local, organic ingredients. Locavore pita sandwiches are offered at this bright cafe with a contemporary interior.